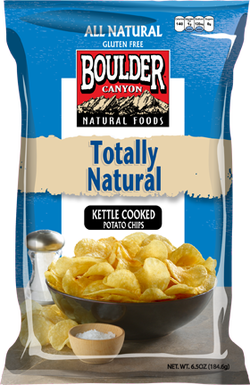 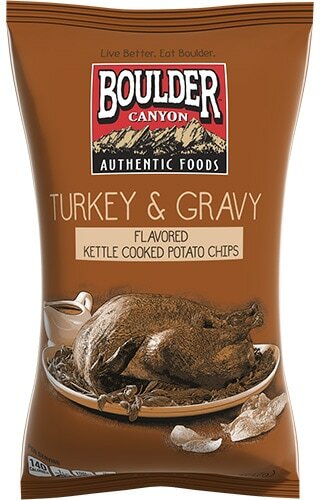 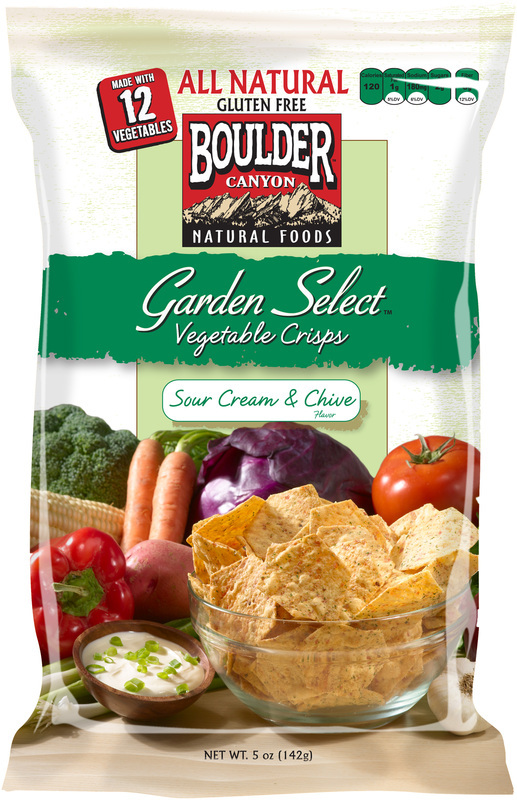 Since 1994, Boulder Canyon has delivered all natural kettle cooked potato chips with unsurpassed quality and taste. 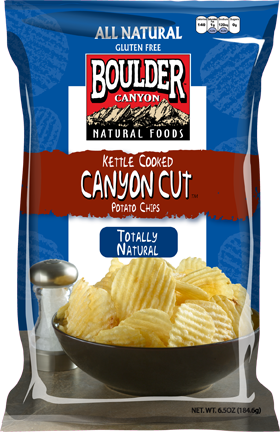 Our thickly sliced premium potatoes are slow cooked in small kettles using sunflower and/or safflower oil. 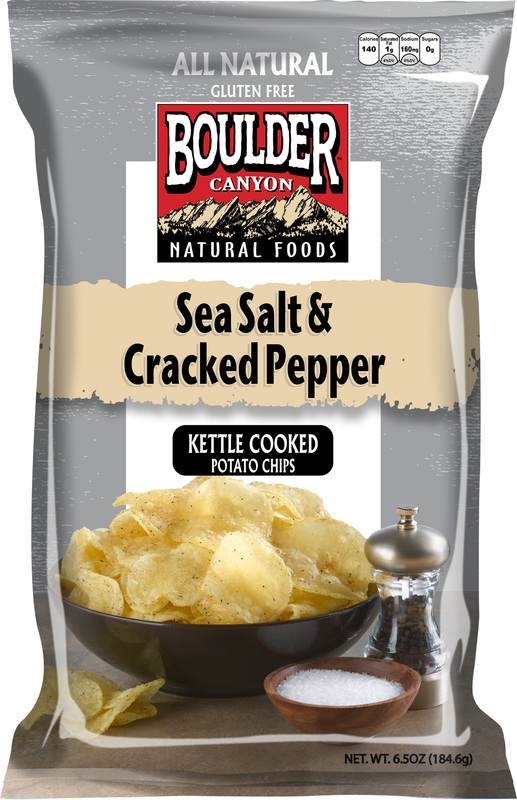 We then add our distinctive flavors and experienced craftsmen test the potatoes at every stage to ensure you get the finest chip around. 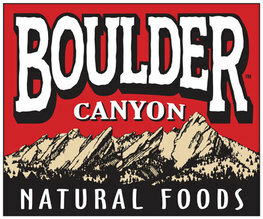 Boulder Canyon™ Natural Foods is a member of the Inventure Foods (Nasdaq:SNAK) family of Intensely Different™ specialty brands. 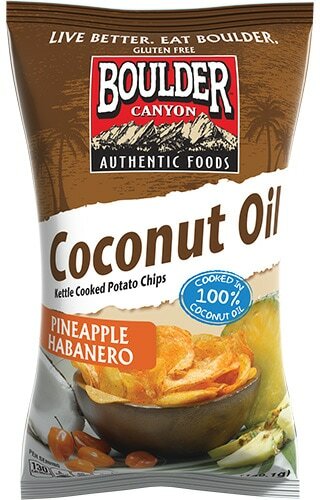 The Company’s better-for-you and indulgent food brands include Boulder Canyon™ Natural Foods, Jamba® Juice At Home Smoothies, Rader Farms®, T.G.I. 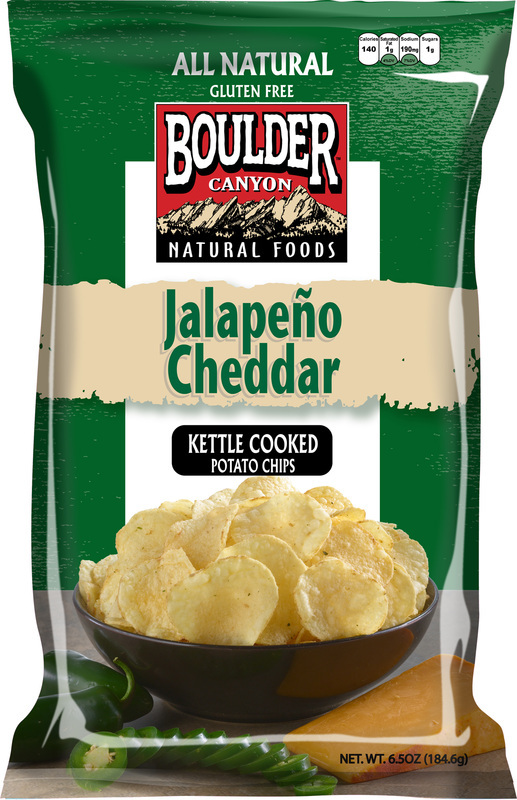 Friday's® Snacks, Nathan's Famous® Snacks, Poore Brothers®, Tato Skins® and Bob's Texas Style®. 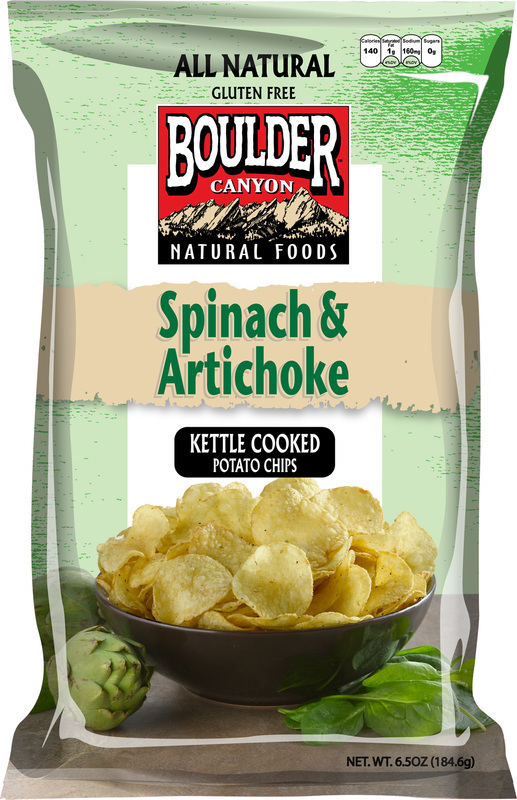 While working as engineers installing and servicing bagging machines in snack food plants throughout the United States, Jay Poore and his older brother, Don, saw first-hand the finer details involved with potato-chip production. 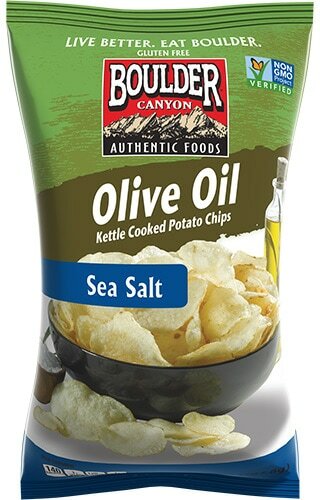 What they noticed during that time was a perceived void in the marketplace. 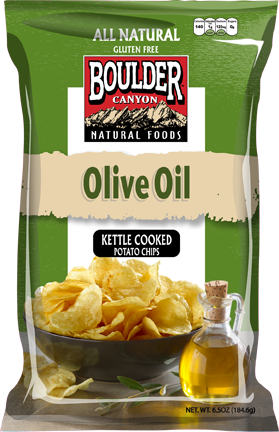 As a result, the brothers decided to develop their own snack brand by creating a kettle-cooked chip that was thicker than traditional varieties. 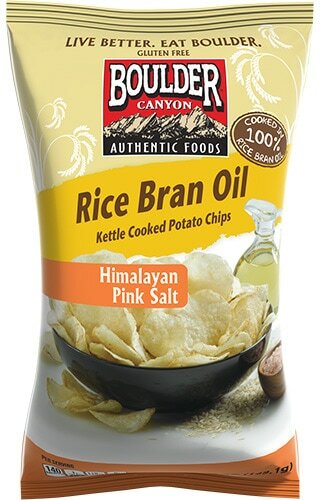 So, in 1983, Bob’s Texas Style Potato Chips was born. 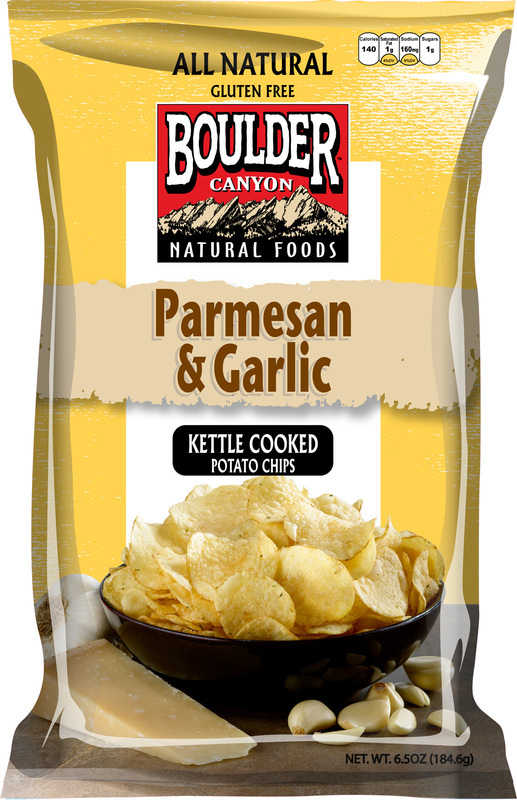 After only three years, the chips became so popular with consumers that the brothers sold the business to a partner, moved to Arizona and launched the Poore Brothers brand. 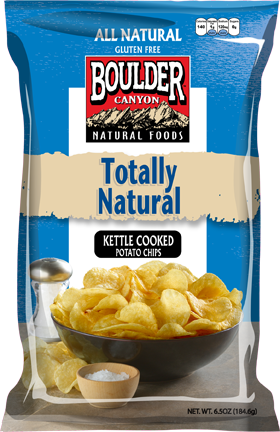 Starting with only a single kettle and one delivery truck, they relied on sampling and word-of-mouth advertising to grow the business. 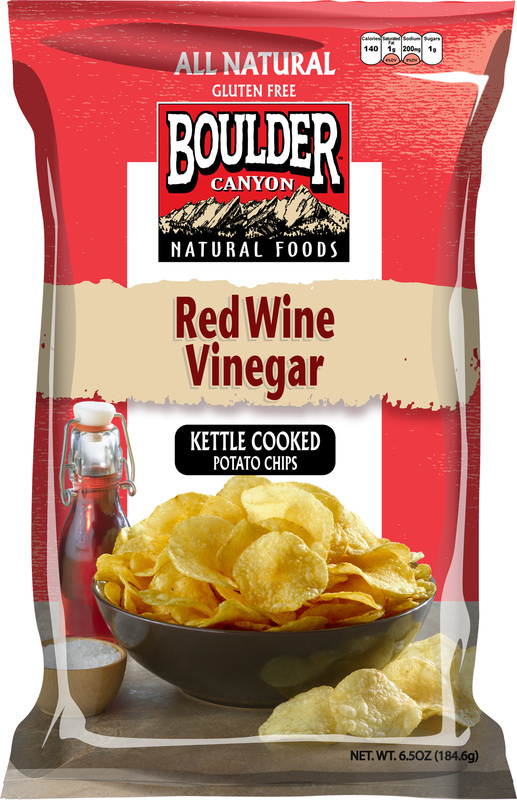 The strategy paid off and, in 1996, the company went public with the help of a private investment group. 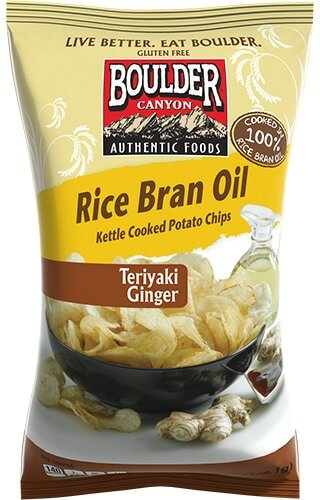 Soon after the IPO, acquisitions started when Bob’s Texas Style Potato Chips was bought back in 1998. 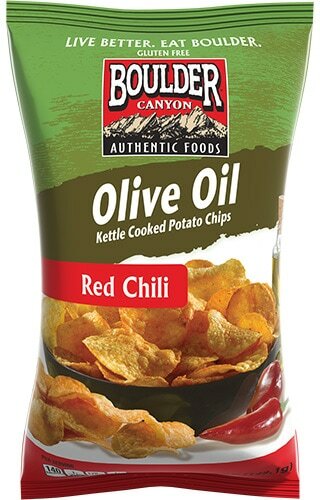 ​​A Bluffton, Indiana, facility – the location where T.G.I. 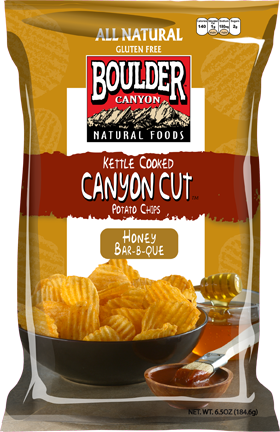 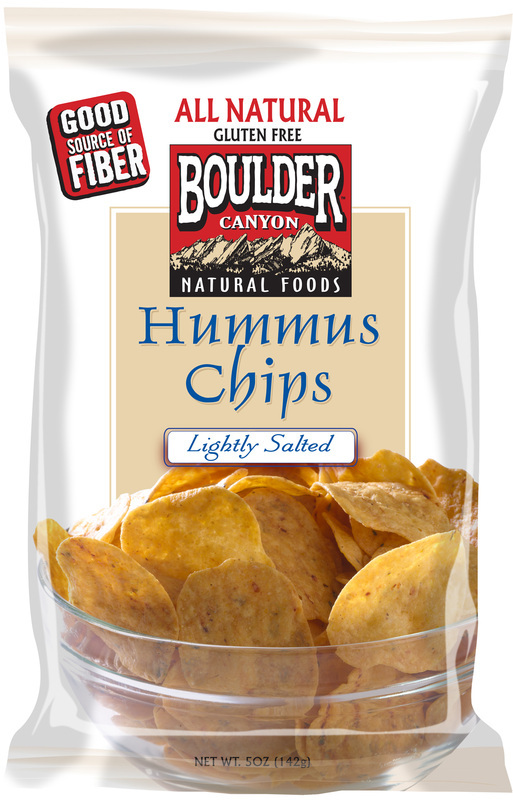 Friday’s snack foods are produced – was acquired in 1999, and the Boulder Canyon brand was purchased in 2000. 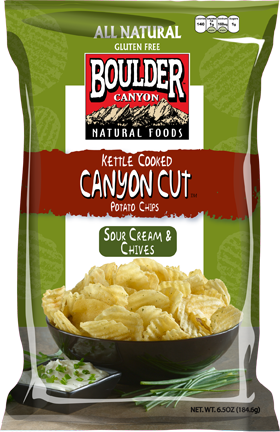 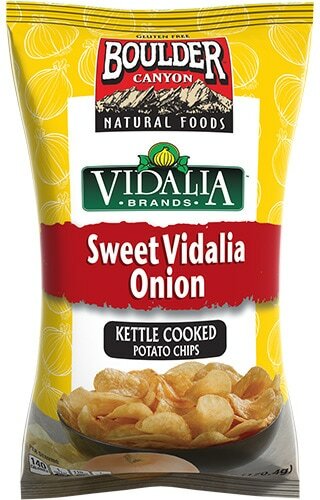 During the summer of 2017, Utz bought out Inventure Foods, who own ​Boulder Canyon.